Compared to 10 years ago when there few models in the mid-market price range, competition has become fierce. Popular models include Toyota Motor Corp.’s Corolla and Volkswagen’s Lavida. VW’s newly launched Jetta brand, which like Baojun is a China-only brand, is expected to also be sold in the same range. 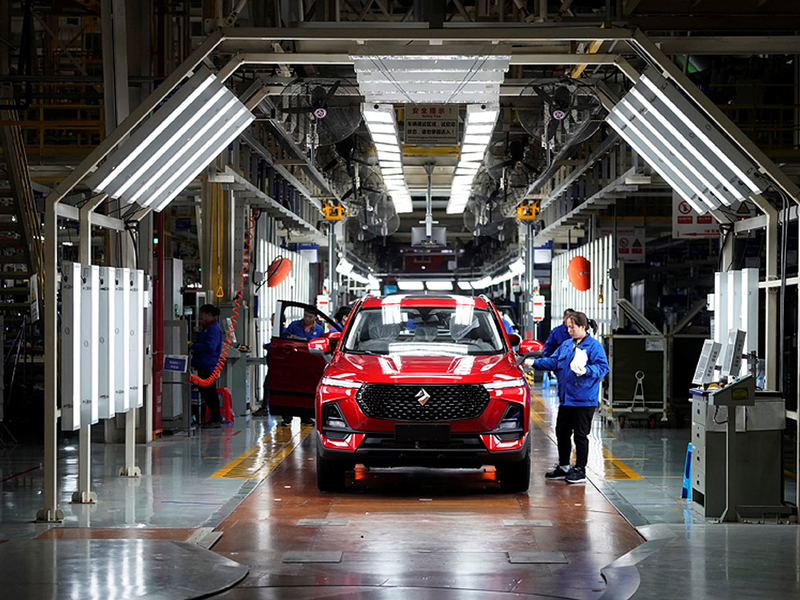 The move upmarket for Baojun is partial as some cheaper models will still carry the old Baojun badge although others will be folded into the Wuling brand — the other marque sold by SGMW, said Matt Tsien, GM’s chief in China. Roughly equivalent vehicles would also be priced differently. Whereas the most expensive version of the RS-5 will cost 132,800 yuan, the Chevy Equinox crossover will start from 174,900 yuan.